I graduated as an optometrist in 1981 and never looked back. That was in Sydney and after a few years there I moved back to Adelaide. In 1981 glasses were still made of glass and multifocals and soft contact lenses were both new things. Mobile phones and computers were not around then. What a great job : I feel priveliged everyday to not only work in this wonderful field but to see and provide advice to our clients and get to know them over the years. How can time pass so quickly. The photo of my young girls in my consulting room attarcted interest at the time I put it there, and now they are young women and quite a few of my patients ask after them still. Optometry has changed a lot too. Thanks to research we know more about your eyes, and with technology we can gather more information about your eyes more simply and quickly. The lenses are much better due to improved design specifications. 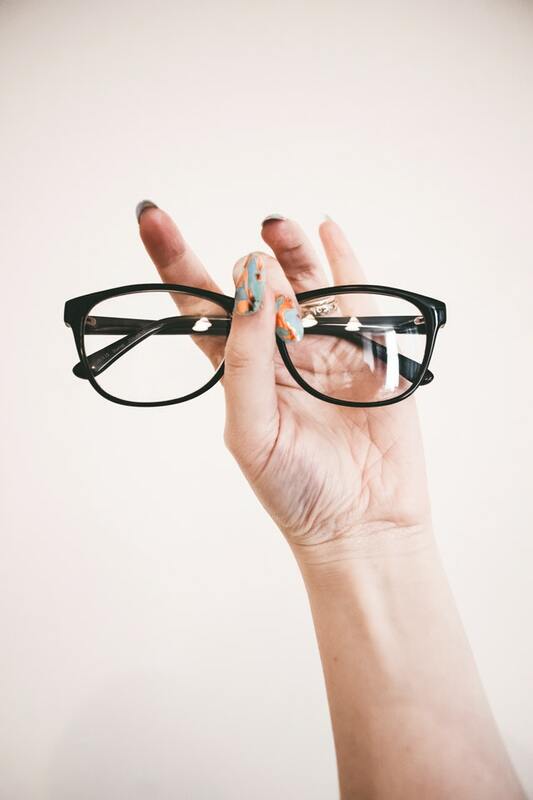 Yet most people’s eyes are fairly simple and so with the trend towards cheaper glasses in some cases, the solutions often are the same now as they were then. I set up my first practice in Adelaide in 1986, and at Burnside in 1990 and sold them in 2001. At that time I devoted seven years to being on the Optometry Council and was president for one year. During the nineties I visited the Europa Medical centre twice a week and liked the people and the area and so I opened a practice at Salisbury Downs. I moved to 88 John St Salisbury in 2011. I like being located on the street because in the shopping centres the piped music is relentless, and rents are always going up by too much. I appreciate the extra space where I am now, and our off street parking is very convenient. Also the lower rent plus my experience in sourcing quality products at good prices, allows me to offer great prices and spend more time with people. Over the years I find a lot of people appreciate that. I like to explain things to people as best I can in a short, simple yet accurate way so that going forward, we are on the same page. I like the continuity of seeing people every few years because as I get to know people we get to know each other, and I just know what is the best thing for them to do. Late in 2010 optometrists in South Australia could become therapeutically endorsed. I passed the one-year course in 2011 which means I can treat eye diseases such as conjuntivitis and glaucoma and everything in between. My interests in optometry are broad. From children and eye exercises to the middle aged and multifocals, and with the elderly it is important just checking the health of their eyes. I work with a marvellous optical dispenser, Claire, who has many years of experience in the Channel islands and now over five years here, working with me. She has excellent fashion sense and a great sense of humour. Coupled with her expertise it’s great to be able to leave the glasses choosing in her capable hands. She also helps with some of my pre- testing and contact lens teaching, and she does the visual field testing which is an important part of glaucoma case management. I forward to either meeting you or seeing you again. So important to our health and wellbeing, a thorough, comprehensive and regular eye check up is much more than just prescribing glasses or contacts. It's also about picking up problems at the earliest possible moment. Salisbury Optometrist takes the time required to understand you, your eyes, your health care and your lifestyle. Tailoring solutions just for you, we make optometry simple, relevant, easy and affordable. You're in safe hands with our skilled, certified, experienced, thorough and friendly staff. They'll give you the most comprehensive eye health care with the very best technology, care, frames, products and services. "As an optometry student I have made my rounds working along a variety of practices and can attest to the friendly and comprehensive care that the staff at Salisbury Optometrist has to offer. Dion is incredibly knowledgeable and explains everything clearly to his patients. You won’t just be a number that walks through the doors." "Hi guys, I don’t normally post reviews but I have just been to see Dion and Claire at Salisbury optometrist and had such a pleasant experience I felt the need to get online and share. They are so friendly and down to earth, and so helpful as well." "They make you feel like someone, not just dollars walking in the door. They have a great range of specs and are very patient with people like me who take a while to choose."